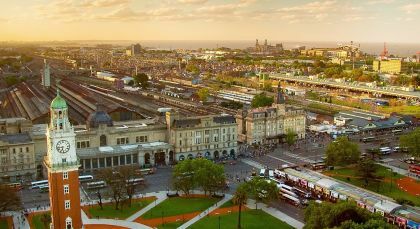 Chile and Argentina tours take you to the end of the world, where the stormy sea taunts jagged peaks, and the vast, haunting Patagonian wilderness stretches invitingly into the horizon. 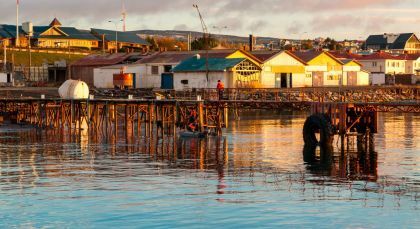 This small Chilean port city serves as an ideal base for excursions to the nearby National Park of Torres del Paine, and for extensive tours through Chilean Patagonia. Cruceros Australis will take you on a journey through to the ‘utmost ends of the earth’. 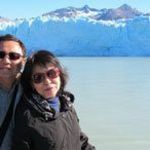 The team of the Australis cruise has a lot in store during your cruise through southern Patagonia and Tierra del Fuego. The well trained team enchants with an attentive service, pleasant surprises and exclusive experiences on this journey to the end of the world. Due to the unpredictable weather conditions in Tierra del Fuego, the following itinerary might be changed during your trip. If an excursion has to be cancelled, the cruise will do everything possible to arrange a suitable replacement; however, your safety is the most important thing and the cruise will not offer excursions during inclement weather. Day 1: Check-in at the cruise office during the afternoon and then board at 18:00. Enjoy a welcome cocktail as you set off on your cruise to the end of the world. Day 3: Sail through the north-west arm of the Beagle Channel viewing the Pía Glacier. In the afternoon continue your voyage along the Beagle Channel through the majestic Glacier Alley. Day 4: During the morning sailing through Murray Channel, going ashore at historical Wulaia Bay, originally the site of one of the region’s largest Yamana aboriginal settlements. Charles Darwin landed there in 1833 during his voyage on the HMS Beagle. This area is also renowned for the mesmerizing beauty of its vegetation and geography. 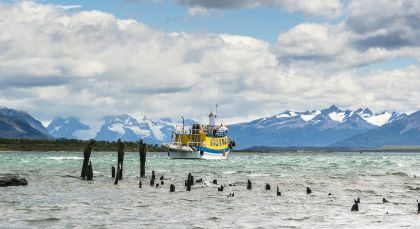 In the afternoon you will go South through Nassau Bay to reach Cape Horn National Park, where, weather permitting, you will disembark at the Horn. The legendary Cape Horn was discovered in 1616 and is a sheer 425-meter (1,394-foot) high rocky promontory. For many years it was an important navigation route between the Pacific and the Atlantic, and is referred to as the ‘End of the Earth’. The park was declared a World Biosphere Reserve by UNESCO in 2005. The order of these activities might be reversed. Day 5: Disembark in the morning in Ushuaia, Argentina. 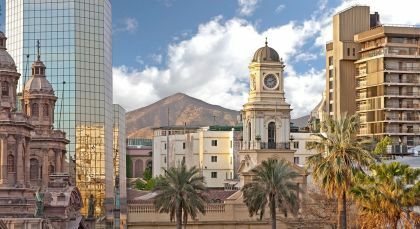 For more detailed information on the Australis Cruise itinerary from Punta Arenas to Ushuaia, please visit their website: http://www.australis.com/site/en/routes-itineraries/route-punta-arenas-ushuaia. Accommodation (on a twin-sharing basis) on the indicated meal plan for 11 nights. Enchanting did an excellent job, much more than we expected. They executed our itinerary with precision. They were there in case we needed to contact them for assistance. We never needed to. It was an enjoyable, relaxing and stress free holiday.